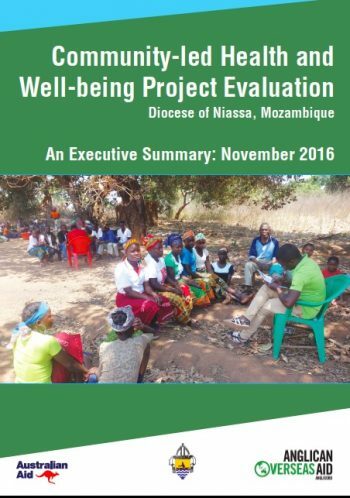 Our partner in Mozambique is the Anglican Diocese of Nampula (Until March 2019 the project area was under the guardianship of the Diocese of Niassa). Mozambique, located on the eastern coast of southern Africa, has a population of 28.8 million people. It remains one of the poorest countries in the world; it is ranked 181 on the Human Development Index, out of 188 countries, and 46.1 percent of the people are living in poverty. An estimated 12.3 percent of the population in Mozambique are living with HIV, and life expectancy is 57 years. 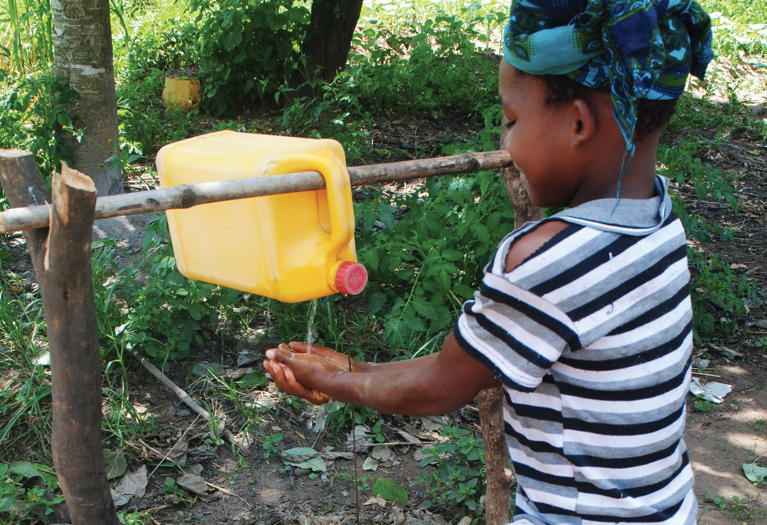 In much of rural northern Mozambique the water and sanitation situation is far from what it should be: lack of awareness of health and sanitation issues can result in unsafe practices such as open defecation (going to the toilet in public spaces), failure to wash hands, and contamination of food and water in the household. 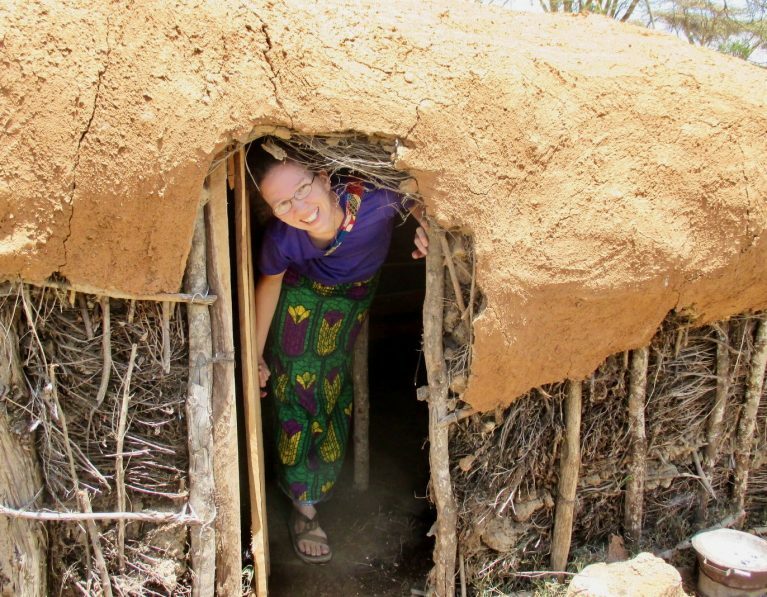 Add dirty community water sources to the mix and you have a dangerous health situation in which diarrheal diseases are the sixth-most common cause of death in children under five. We work with the Diocese of Nampula on the Towards Abundant Life project. 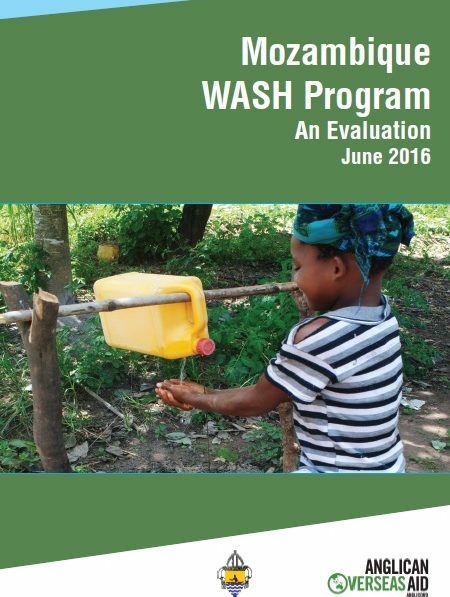 This project has a core focus on responding to high levels of HIV infection and associated vulnerability, and providing clean water and sanitation. The project’s success is built on teams of volunteers from each community – called Equipas de Vida or Teams of Life – taking responsibility for community education and action on HIV and AIDS. 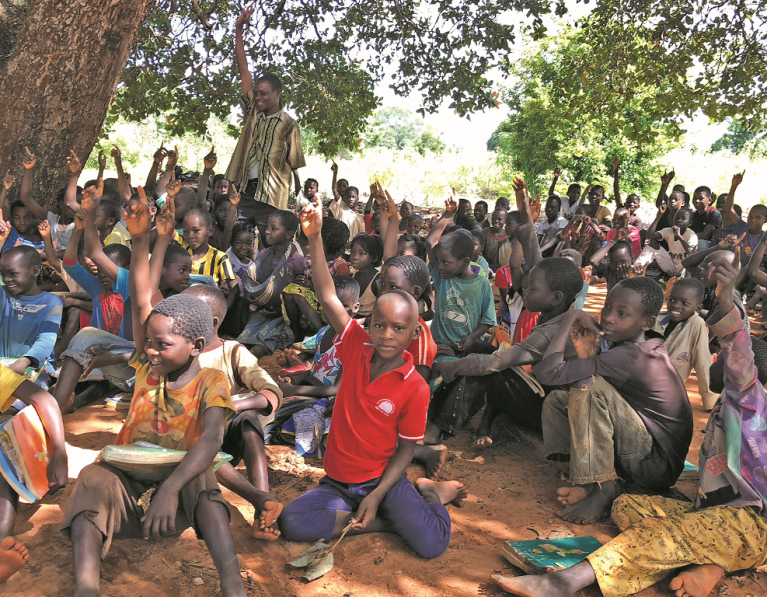 We have also recently completed the Community Water, Sanitation and Hygiene project in Mozambique. This project built on the success of the Equipa de Vida model to provide communities with access to water that is safe and life-giving. An evaluation of the project has been completed, and the results are available in the report posted below. 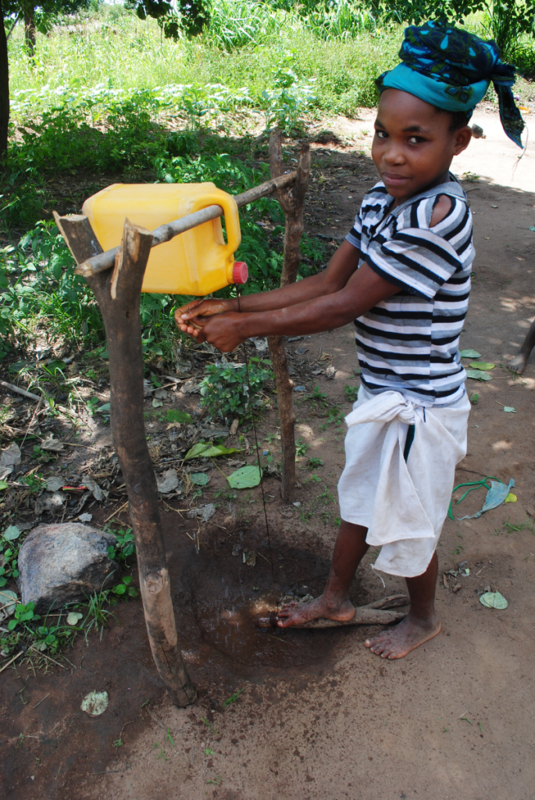 The water and sanitation component of our work in Mozambique is continuing in the Towards Abundant Life project. Funding: The Towards Abundant Life project is funded by grants from the Australian Government’s aid program and donations from the Australian public.